Grigori Aleksandrovich Pechorin is an enigma: arrogant, cocky, melancholic, brave, cynic, romantic, loner, socialite, soldier, free soul, and yet, victim of the world, he eludes definition and remains a mystery to those who know him. Just who is he? And what does he hope to achieve? Evolving from first person to third person, and then into a diary, A Hero of Our Time takes on a variety of forms to interrogate Pechorin's cryptic character and his unusual philosophy, providing breathtaking descriptions of the Caucasus along the way. After the jealous tyrant Don Rodrigo foils their wedding, young Lombardian peasants Lucia and Lorenzo must separate and flee for their safety. Their difficult path to matrimony takes place against the turbulent backdrop of the Thirty Years War, where lawlessness and exploitation are at their height. Lucia takes refuge in a convent, where she is later abducted and taken on a nightmarish journey to a sinister castle, while Lorenzo goes to Milan, where he witnesses famine, riots, and plague - all evoked through meticulous description and with stunning immediacy. Eugene Onegin is the master work of the poet whom Russians regard as the fountainhead of their literature. 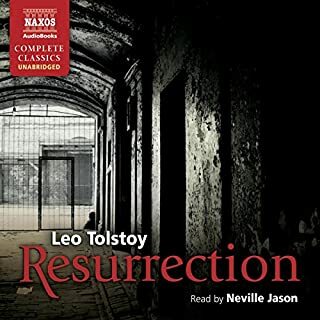 Set in 1820s imperial Russia, Pushkin's novel in verse follows the emotions and destiny of three men - Onegin the bored fop, Lensky the minor elegiast, and a stylized Pushkin himself - and the fates and affections of three women - Tatyana the provincial beauty, her sister Olga, and Pushkin's mercurial Muse. Gogol's great Russian classic is the Pickwick Papers of Russian literature. 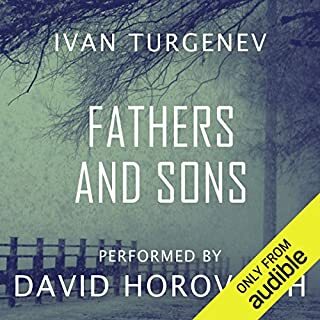 It takes a sharp but humorous look at life in all its strata but especially the devious complexities in Russia, with its landowners and serfs. We are introduced to Chichikov, a businessman who, in order to trick the tax authorities, buys up dead 'souls', or serfs, whose names still appear on the government census. Despite being a dealer in phantom crimes and paper ghosts, he is the most beguiling of Gogol's characters. Gogol's obsession with attempting to display 'the untold riches of the Russian soul' eventually led him to madness, religious mania, and death. 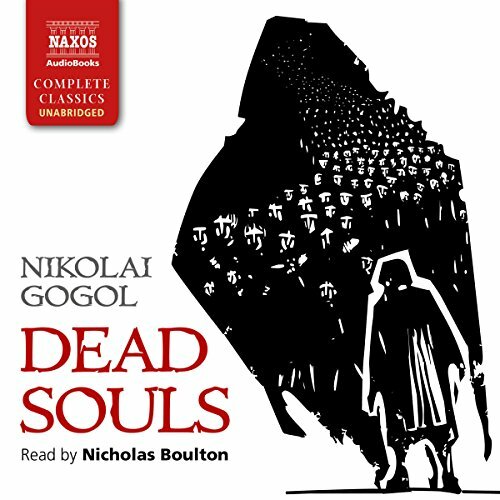 Dismissed by him as merely 'a pale introduction to the great epic poem which is taking shape in my mind', Dead Souls is the culmination of Gogol's genius. Translator: Constance Garnett. as i have by this book. this story SCREAMS across the ages, not to all maybe, but to me. I would give anything, anything at all for it's completion. and I thank all that that were responsible for the work they poured into it. It is a fun absurdist book. It is too bad the story will remain unfinished. This is a wonderful comedy of the absurd. It has a great antihero. The performance was great. Hilarious and well done, but massive sections of the manuscript are missing? The book is well performed by the reader, and the text itself is perfectly wonderful. I didn’t expect it to be so clever and comical. It’s fantastically funny. 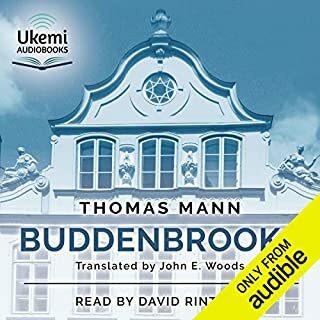 Sometimes, audio books from Audible (elsewhere too?) contain glitches which seem to sometimes result in missing phrases/passages, or duplicated phrases/passages. The character of the glitches vary, but a glitch is a glitch. In this book, there are several instances when the reader says something like (paraphrasing) “an extension section of the manuscript is missing here.” It’s a difficulty of the audiobook format that we cannot easily know, I’m the moment, whether the author has written these words directly and means to imply somehow that he has been conveying a story whose true source is some unnamed 3rd person, which is how I took it, or whether there is some other problem with the book itself. And there’s a question as to how such problems might have arisen. Who knows! It’s not explained. 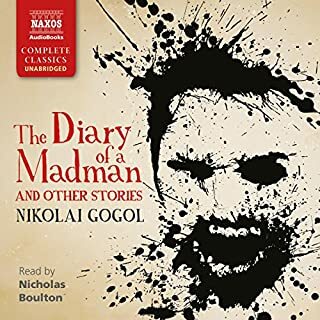 At first, these missing sections, for me, added to the comedy, and added mystery and I wondered whether Gogol might later explain to us (he often speaks as the author directly to his audience) why the sections are missing. It seems, however, that sections of the actual manuscript are simply missing. After finishing the audio novel and researching my question online, I see that it’s common knowledge that the book simply ends mid-sentence. I haven’t seen, however, any explanation of the several other noted missing sections. There is one break in the story that is quite unsatisfying, unfortunately, a break after which our putative hero (or antihero) is suddenly apparently wealthy, and seemingly no longer traveling at all but is quite established. This is altogether confusing. Some greater warning, I think, is warranted. Even so, this novel is truly excellent and excellently performed. I do not at all regret having bought it or listened and plan to listen again before long. A true joy and delight. I enjoyed the book which I find oddly amusing. I was a bit disappointed by the sermon at the end. I can empathize with the author indignation with a corrupt bureocracy but his stand against it, in my opinion, weights down the novel. Mercyfully the moral of the story is at the end and not too long so it is bearable. 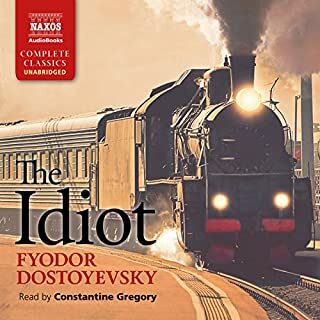 You simply couldn’t ask for a better audiobook version of this classic of Russian literature. So lucid and enthralling it makes you question whether reading the book in the traditional method would have actually been far less of an experience. One doesn’t want to actually say, but one can’t help but think it. First of all, I have bit of a soft spot for Russian classical literature, maybe because I still haven’t read one bad book from this genre. Second of all, Dead Souls is yet another stunning classic. 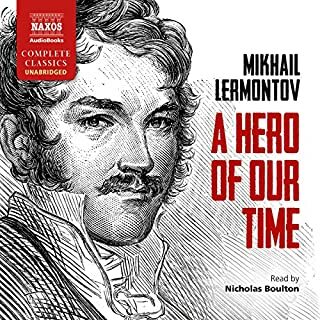 The story revolves around character named Pavel Ivanovich Chichikov who perfectly fits description of modern day entrepreneur except he lived in different time of our history. He goes from town to town, trying to execute his master business plan and meets un-ending variety of characters. And this is where the biggest strength of Gogol and this book lies. The unimaginable attention to detail Gogol gives to every person, town, or anything mentioned makes it very easy to use your imagination and construct this places in your mind and start living the story like you were there. The character stereotypes he portrays are so true that I cannot fathom out how he could know all of this back in 19th century. After you read this book you will come to understanding that we as people haven’t changed that much in last 200 years. All character traits and stereotypes are the same today. We have advanced technologically but not as humans. Our mindsets are still the same. If you let it, this book will teach you a lot about how people behave and how to deal with it. For some people these constant descriptions of details might get boring after a while, and story can get confusing as a result. But, I have enjoyed everything thoroughly. And yes, the book is missing a lot of pages in second part and ends mid-sentence. The usual explanation is that Gogol went mad and tried to destroy this book. However, me personally I like the theory that he didn’t go mad but quite the opposite. That he did it all on purpose to fit the overall theme of the book which I don’t want to spoil. The audibook narrator Nicholas Boulton is simply amazing. He handles all the different characters perfectly. So, get this audiobook and indulge in it, enjoy every second.